 We believe that giving back and participating in important community projects is the necessary key to keeping our Maui way of life intact. 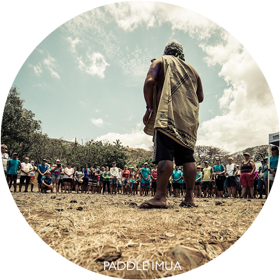 Each month at Hawaiian Paddle Sports, we choose a different Maui non-profit organization and donate $500 to help them reach their goals. When you live on an island, especially in Hawaii, creating a sense of community is a huge part of being successful and reminding people that you care about more than just living in a beautiful place. 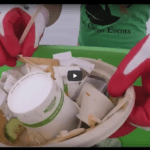 By performing beach clean-ups before each of our tours and encouraging visitors to learn as much about the Hawaiian Islands as possible, with special consideration of what makes Maui so special, we hope to give each and every guest a sense of the aloha community. On your next trip to Maui, we encourage you not only to get involved, but find a cause that challenges you to learn, discover and explore more about what makes Maui so special. 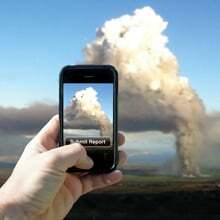 Whether you prefer to donate to a specific cause, offer your expertise on a particular topic or enjoy a more hands-on approach with local volunteer opportunities, there are many excellent charities and non-profit organizations working hard to keep Maui beautiful, forward thinking and a wonderful place to live. Honolua Bay is a great local spot for swimming, snorkeling, diving and surfing, and one that we regularly visit on kayak and outrigger canoe tours. It’s also where the last open space in West Maui begins and is a source of rich Hawaiian culture, history, archeology and spiritual importance. It was here where the famous voyaging canoe, Hokule’a, set sail for Tahiti in 1976. The Save Honolua Coalition hopes to protect Honolua Bay against private and commercial development that are threatening to take over the area. From 1995 to 2005, for example, Honolua coral cover decreased from 42% to 9%, a trend that will only get worse with more development and construction waste. SHC hopes to perpetuate the undeveloped land for future generations, restore health to the bay and surrounding land, protect it with a community-based management plan, inform the public about current threats and encourage positive public action. Please visit their Donation Page to see what you can do to help. The Surfrider Foundation is dedicated to preserving beach access, near shore water quality and protecting recreational and cultural sites through CARE: Conservation, Activism, Research and Education. 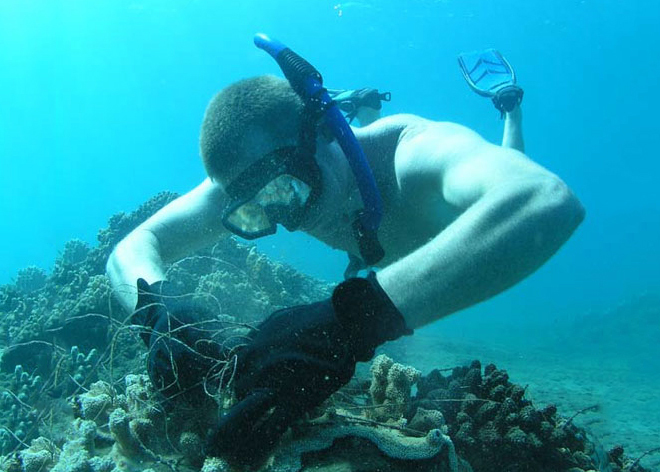 They host monthly Beach Clean-ups around Maui to remove harmful plastics and waste that are poisonous to sea life, never fully disintegrate in the ocean and can easily entangle marine animals. Volunteers are needed for monthly clean-ups, held every 3rd Saturday of the month. 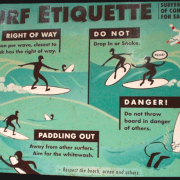 Visit the Surfrider website for more information. 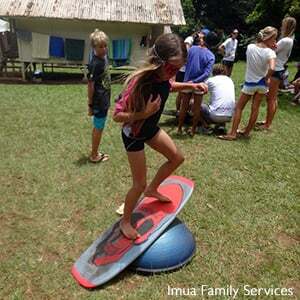 Camp Imua is a weeklong, overnight recreational camp held each summer for school-age children with special needs at Camp Maluhia in the West Maui Mountains. With the help of over 150 volunteers, children enjoy a week of crafts, games, swimming, helicopter rides and fun, all while making new friends and giving the children’s caregivers time off. This year, Camp Imua is from Sunday, June 15th to Thursday, June 19th and they are still looking for volunteers to help with a wide range of opportunities. Visit the Camp Imua Page or General Page for more information on opportunities throughout the year. 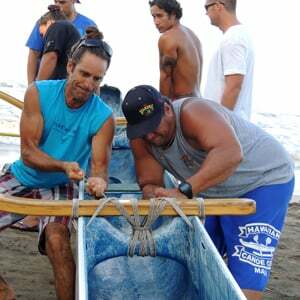 Based out of Kahului Harbor in Central Maui, the Hawaiian Canoe Club was founded in 1960 by John Lake along with 25 other charter members of Hawaiian ancestry. 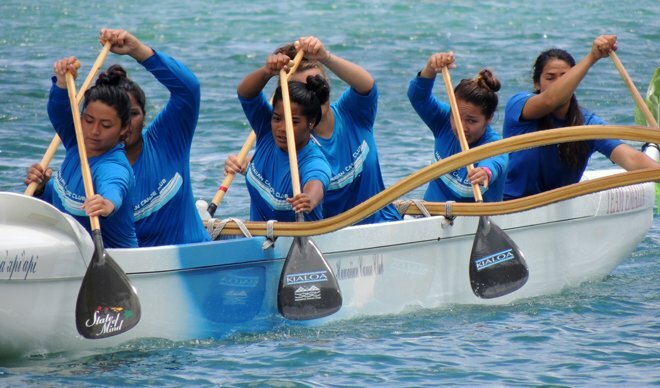 With a mission to perpetuate and preserve the art of Hawaiian canoe paddling by providing an environment rooted in traditional Hawaiian values, the club currently offers leadership training for high school students, a competitive paddling program for more than 150 students from age 10 to 18, a youth Summer Enrichment Program and even scholarship opportunities for college student paddlers. They currently accept donations for equipment and supplies for the Kamali’i and Canoe Programs as well as volunteers. Please visit the Contribute Page for more information. 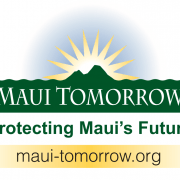 One of the most influential non-profits on the island, the Maui Tomorrow Foundation works hard to promote growth management strategies, implement sustainable development policies and preserve open space and natural areas with the help and support of Maui residents, interested citizens and government decision makers. By taking proactive steps to educating the public, including conducting community forums and workshops, providing useful input to the planning process, testifying at public hearings, distributing action alerts, manage and maintain an interactive website and provide educational materials. Please visit the Donation Page for more information on how you can get involved. 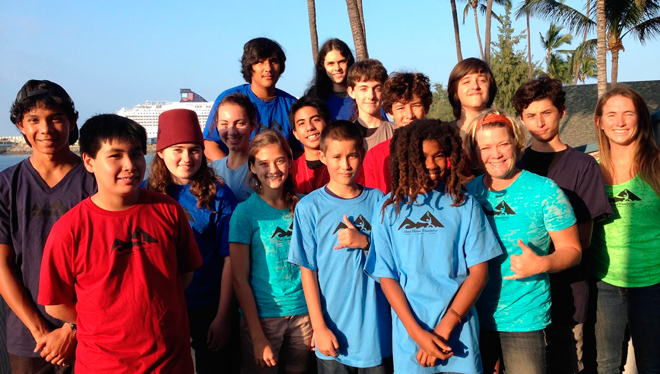 The Maui Huliau Foundation is dedicated to creating and maintaining a sustainable Maui by inspiring active, educated and innovated stewardship through community-based educational experiences for our youth. Founded in 2010 by Maui native Malia Cahill, the foundation creatively engages Maui’s youth by hosting a number of unique programs, including the Huliau Environmental Filmmaking Club, Huliau Hui Laulima, which encourages students to actively engage in important environmental issues each month, and Huliau Youth Leaders, a student-led environmental leadership group. 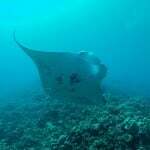 Visit the Donation Page to support environmental education on Maui. 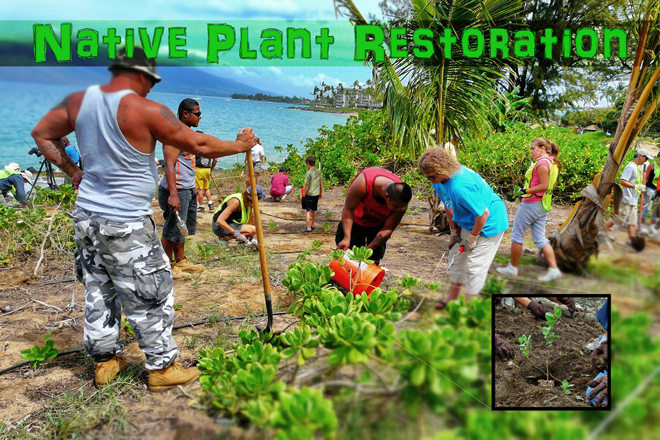 By empowering the people of Maui County to preserve the beauty of our islands through litter pickups, invasive species removal, native planting, graffiti removal, recycling events and educational programs, Malama Maui Nui has brought community, business and government together to promote the health of the environment. An affiliate of Keep America Beautiful since 1993, MMN’s mission is to educate, inspire and empower individuals and communities to beautify and maintain Maui Nui’s environment. 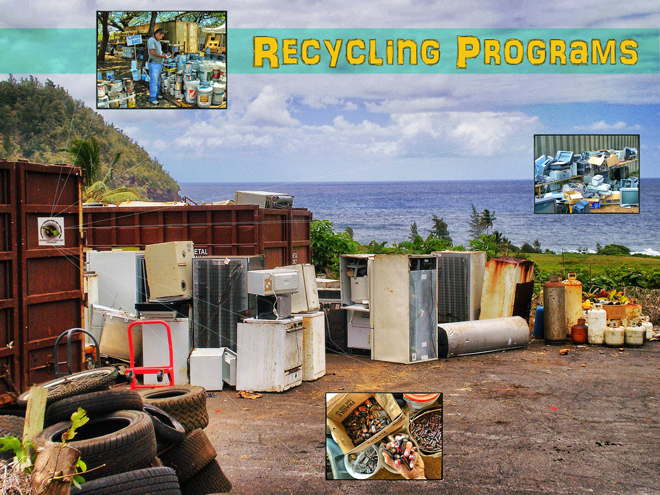 Malama Aina Recycling Events are held monthly in different locations across Maui County for community members to conveniently recycle common household items. Learn more and donate to this cause by visiting their Facebook Page. When ancient Polynesians first landed on the shores of Hawaii, they were surrounded by forests of giant Koa trees, using their massive trunks to carve hulls for outrigger canoes. 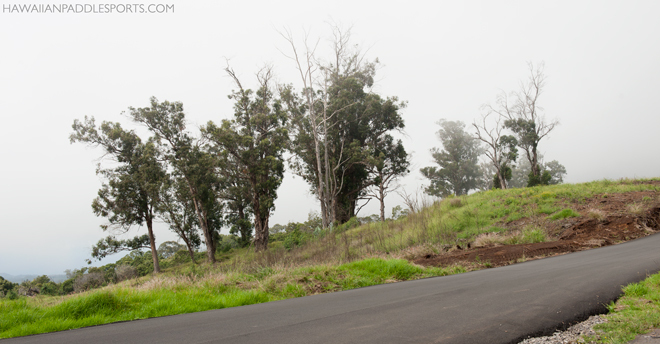 Today, less than 10% of the original forests remain on leeward Haleakala. By restoring koa forests on Haleakala from Makawao through ‘Ulupalakua to Kaupo, the Leeward Haleakala Watershed Restoration Partnership hopes to increase water quantity and quality, conserve endemic plants and animals, perpetuate the importance of Hawaiian cultural resources and diversity Maui’s rural economy. LHWRP is currently looking for Volunteers to participate in daylong trips to plant trees, remove non-native species and collect seeds. The Hawaiian Monk Seal is Hawaii’s beloved state mammal, an endemic species that’s been around for more than 13 million years and found nowhere else on Earth. 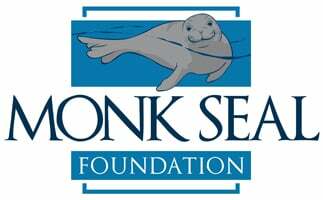 The Monk Seal Foundation is the leading non-profit dedicated to protecting these animals, a crucial job considering the small population of 1,100 that exist today. Diverse threats like habitat loss, competition for food, fishery interactions and human disturbance threaten the population on a daily basis. By managing the Monk Seal Response teams on Oahu and Molokai, assisting the NOAA, engaging in outreach and education efforts to inform the public about the natural role of the monk seals and collaborating with government agencies, nonprofits, local communities and stakeholders to share knowledge and implement conservation programs, the Monk Seal Foundation hopes to preserve the endangered species. Visit the Donation and Volunteer Page for more information about how you can get involved. 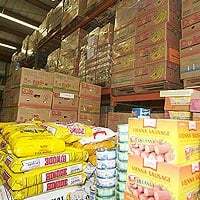 The Maui Food Bank’s mission is to help the hungry in Maui County by collecting and distributing food through community partnerships. By working together to solve the hunger problem that we are currently facing in Maui County, Maui Food Bank is able to serve an average of 10,000 people a month. Every December, Hawaiian Paddle Sports donates $500 to MFB so that less fortunate families can have food for the holidays. As a volunteer, you will contribute significantly to the daily operations of the Maui Food Bank. General Donations, Kids Cafe Child Sponsorship Program and a list of the Top 7 Needed Items are always accepted and appreciated as well. 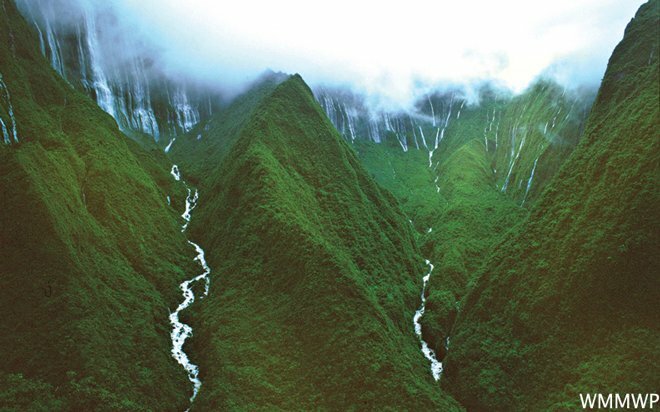 Formed in 1998 by a mix of state and private landowners, the West Maui Mountains Watershed Partnership formed with the common goal of protecting large areas of forested watersheds for water recharge and conservation values. Through combined efforts, they are able to expand the ability to protect forestlands quickly and effectively, allow for more comprehensive conservation planning, enable land managers to construct fences and remove feral animals across land ownership boundaries, allow for greater unity in applying for public funding and provide greater access to other funding opportunities. 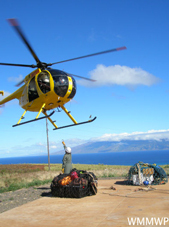 Encompassing nearly 50,000 acres, the West Maui Mountains Watershed acts as the main source of freshwater for West, Central and South Maui communities. They currently accept Volunteers and Donations. Mahalo for reading and helping us keep Maui No Ka Oi! 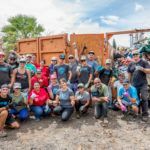 Have you volunteered or donated to an organization on Maui? Tell us about your experience in the comments below.